We are excited to announce a very important upcoming event! Make sure you help us celebrate! 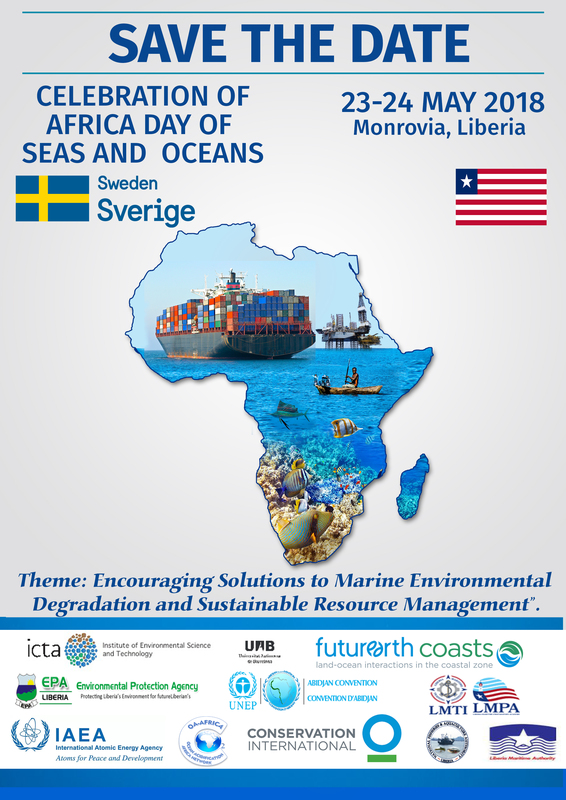 The Environmental Protection Agency (EPA) and Liberia Maritime Authority (LiMA) in collaboration with the Embassy of Sweden in Monrovia are proud to announce the celebration of the Africa Day of Seas and Oceans Conference (ADSO 2018). The Conference will be held on the 23-24th of May 2018 in Monrovia, Liberia. 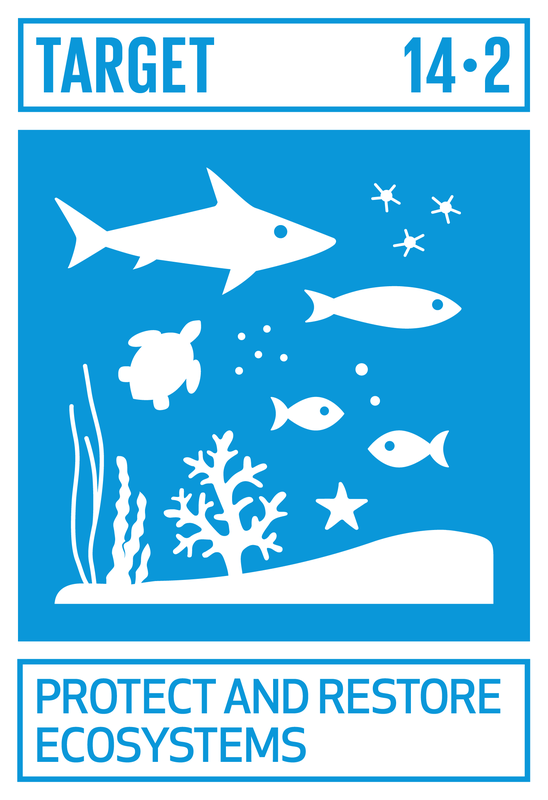 The overarching theme for ADSO 2018 is “Encouraging Solutions to Marine Environmental Degradation and Sustainable Resource Management”. ADSO 2018 targets political actors, end users, and resource managers. 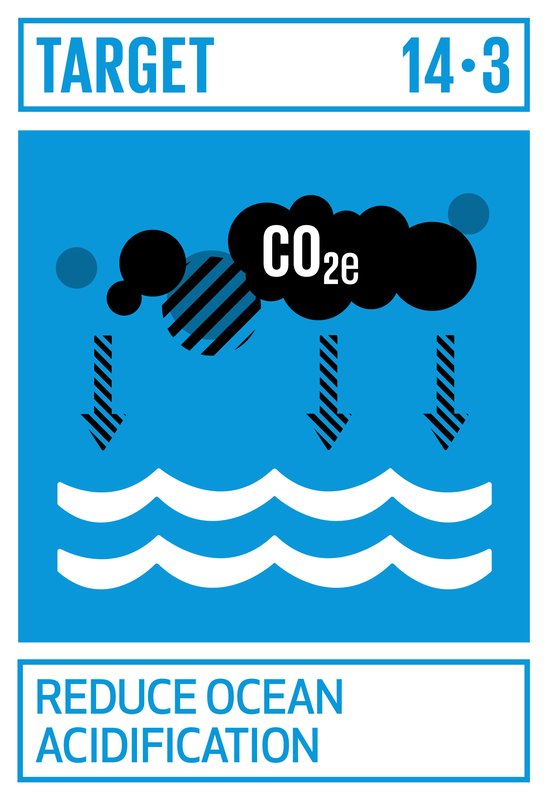 A number of key ocean acidification scientists and maritime professionals will provide an overview of current global science but also comment on what is happening and planned in the region and globally. Opportunities for expansion, collaboration and partnerships will be facilitated through active workshops and round-table discussions. 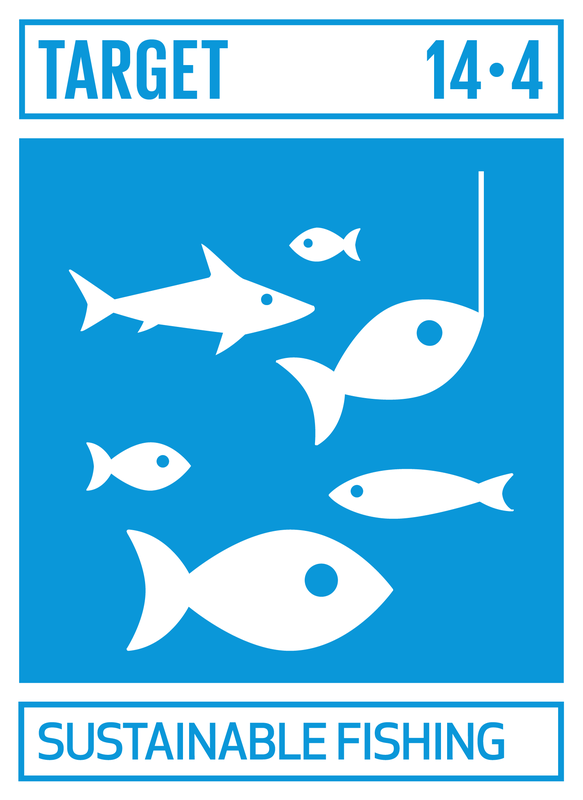 The Conference looks to engage scientists from professional networks across the world and policy makers who directly participate in the management of the marine and coastal environments – with roles to bring together decision makers and end users to accelerate communication and efforts to address environmental degradation including ocean acidification, illegal fishing, climate change, shipping pollution, maritime piracy, among others. Keep up to date in the run up to this important event by following the Conference hashtag #ADSO2018.